So honored to be featured and make the cover of the Baby Lifestyles, Love 2014 magazine cover!!! They celebrate the world of babies and we’re happy to be included in that fun! Congrats lil baby K!!! 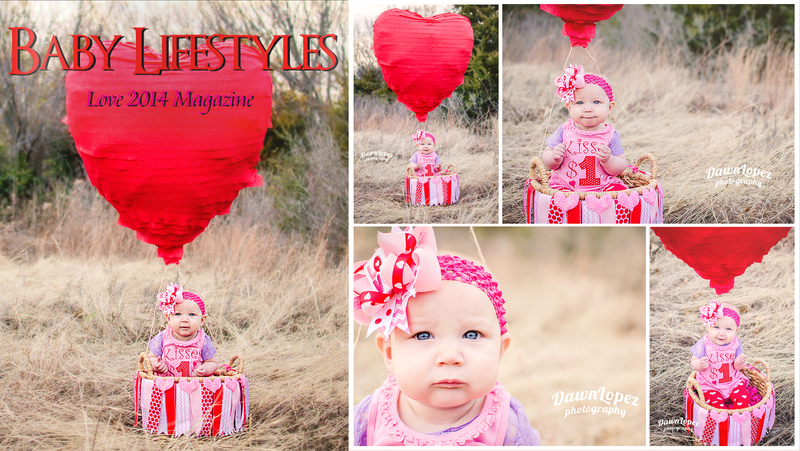 Posted on February 11, 2014, in Babies, Children, Mini Sessions and tagged 2014, babies, baby lifestyle, Bedford, Blue Mound, child, childhood, children, custom, Euless, Family, fort worth, freestyle, haltom city, haslet, heart, hot air balloon, Hurst, keller, kids, kisses, lifestyle, light, love, magazine, magazine cover, mini session, natural light, nikon, north richland hills, outdoor, photographer, photography, photoshoot, portrait, roanoke, saginaw, styled, texas, themed, valentine, watauga. Bookmark the permalink. Leave a comment.